Mr. 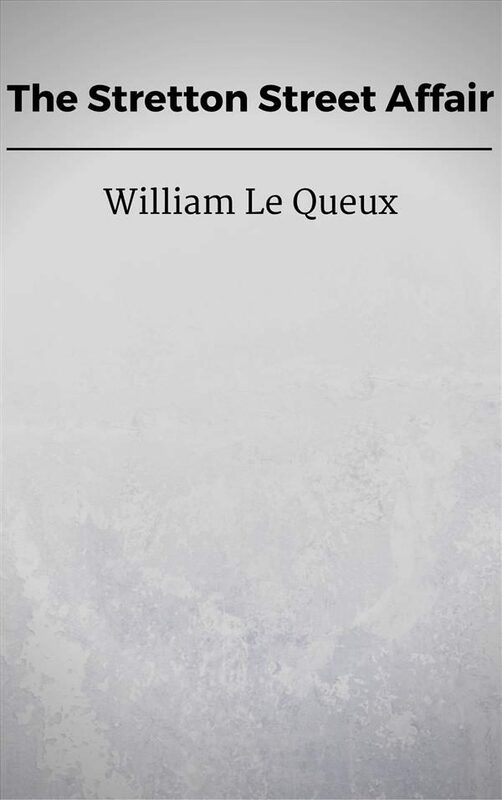 Le Queux breaks all records for speed and thrills. And he tells you, too, about orosin, that newly discovered poison, a drop of which, on cigar or cigarette, renders the smoker unconscious. A gripping detective and mystery story. Every page presents a baffling situation, and all lead to the most unusual climax of the times.